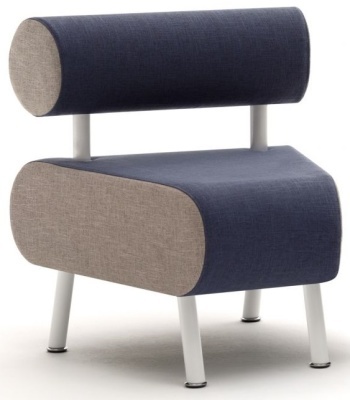 Single seater modular bench with a feature round back and rounded seat front. 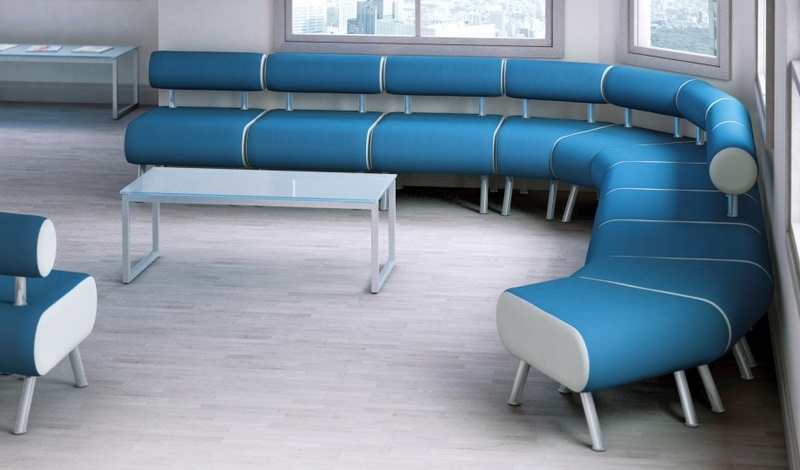 The bench combines with other models in the range for a tailored seating layout. Please take advantage of our free design and space planning service.